Greenhorn Creek Weddings take place at the resort’s Camps Restaurant with its stunning backdrop of the rolling hills of their award-winning golf course. 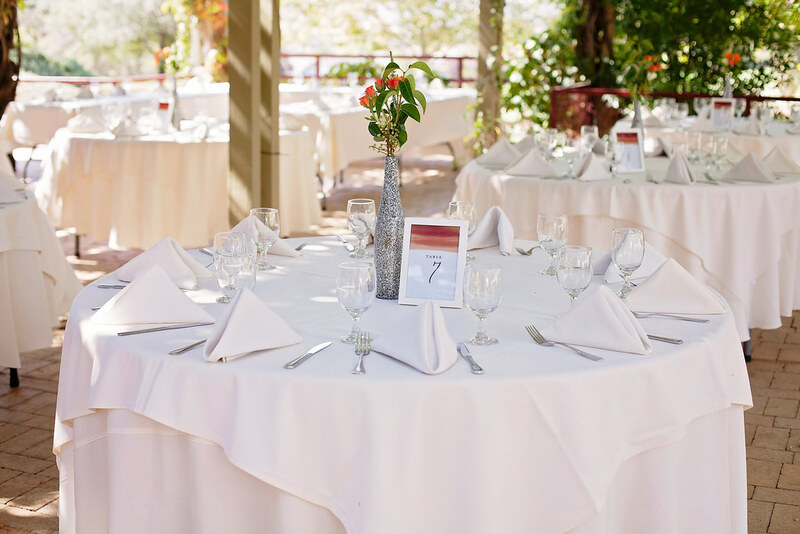 Greenhorn Creek is the perfect setting for your wedding ceremony, reception, rehearsal dinner, or bridal shower. Their highly skilled staff brings years of experience and creativity to the table, and Karen Taylor, their wedding and event coordinator, will ensure that no detail is left to chance.